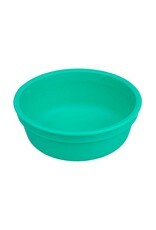 Re-Play’s 5” Bowls are perfect for small portioned meals, cereals, salads and desserts at any age. 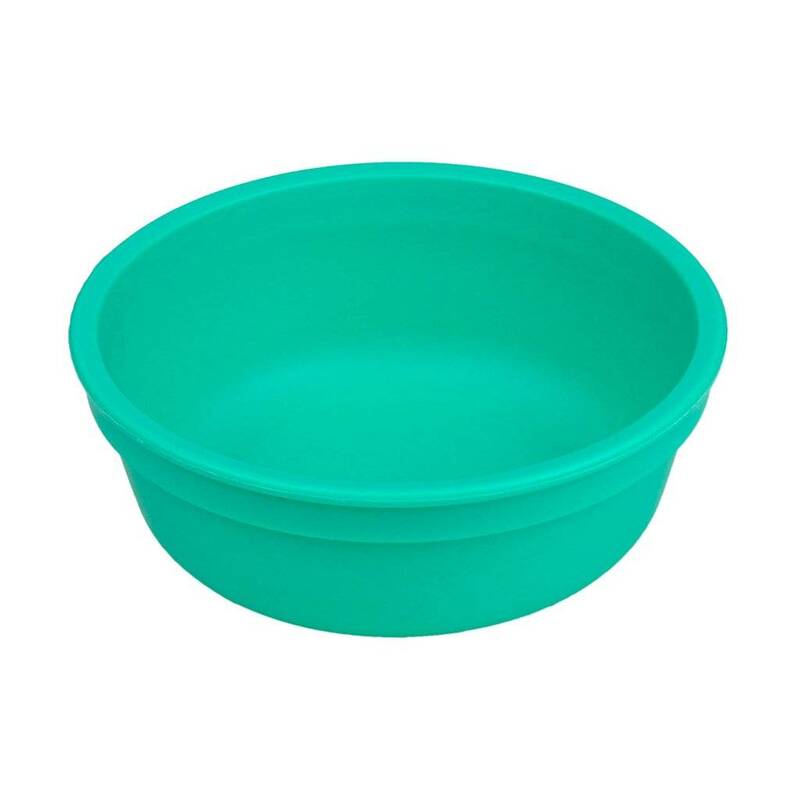 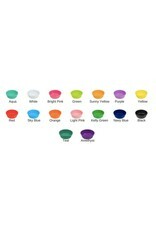 Durable and affordable, Re-Play Bowls are perfect for everyday use as well as outdoor parties, picnics, and barbecues. 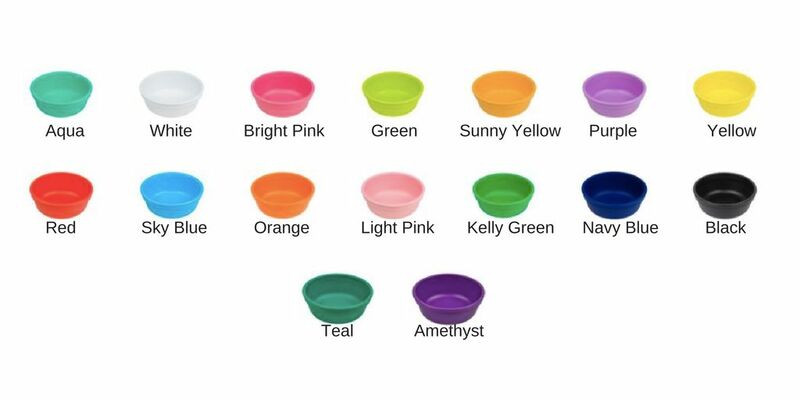 Mix and match bowls with their utensils, plate, and cups to create a vibrant tableware set!